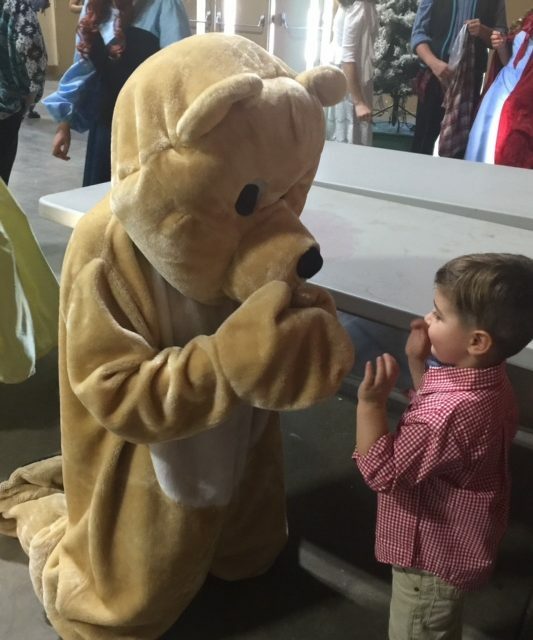 On Sunday, November 12, 2017, scores of children, their parents, grandparents, aunts and uncles were on hand for the 20th Annual Teddy Bear Tea. The Mark Twain Hall at Frogtown was decorated to reflect the celebration of Mickey Mouse’s birthday!! 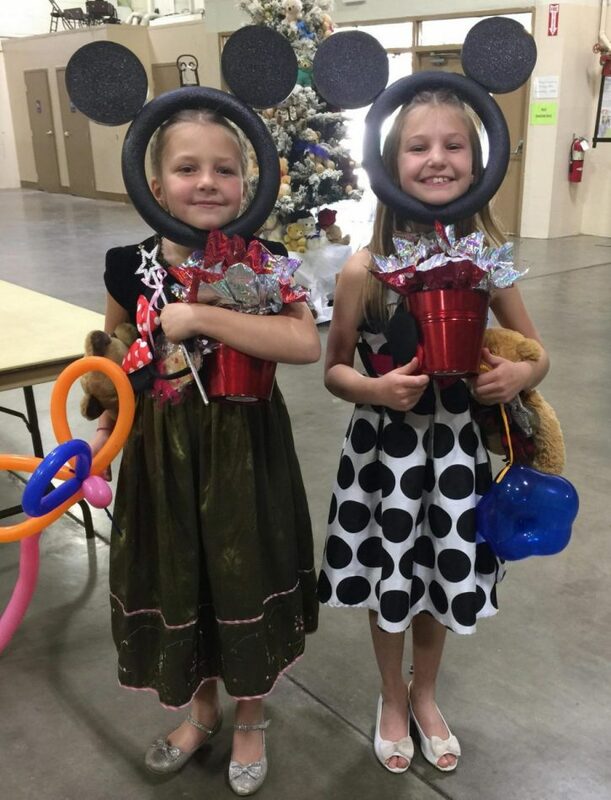 You could see Mickey ears being worn everywhere you looked! 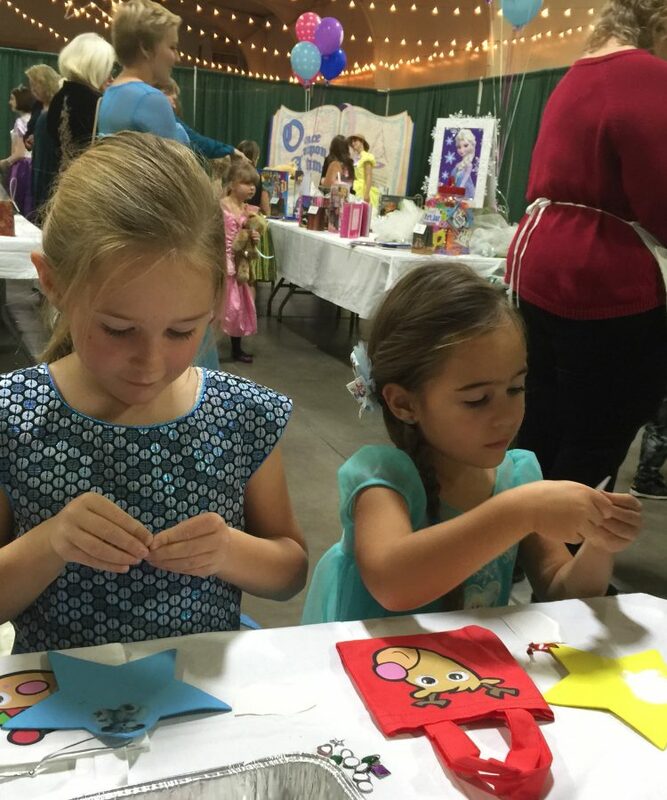 The lobby offered different crafts for the children to enjoy and encourage their creativity. Necklaces and colorful Christmas tree and gingerbread men ornaments were assembled. 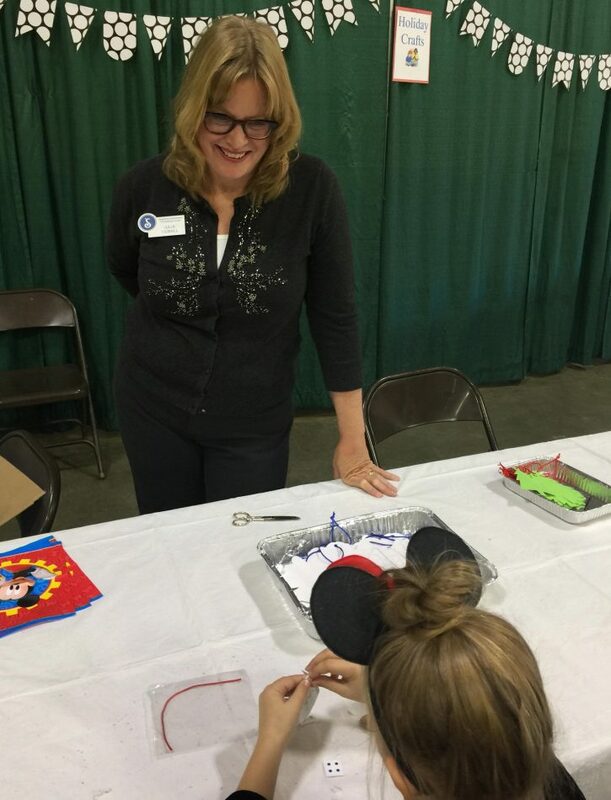 The balloon lady was a popular attraction as she created original, colorful balloon flowers and more. Jugglers kept the children enthralled and entertained as they were waiting for the program to begin. Raffle tables both for adults and children were a big hit. A wide variety of toys, games, and a bike for a boy and one for a girl were all part of the fun. And, of course, teddy bears too. Adult baskets and prizes covered a wide range of interests from gardening to tea baskets and cooking. 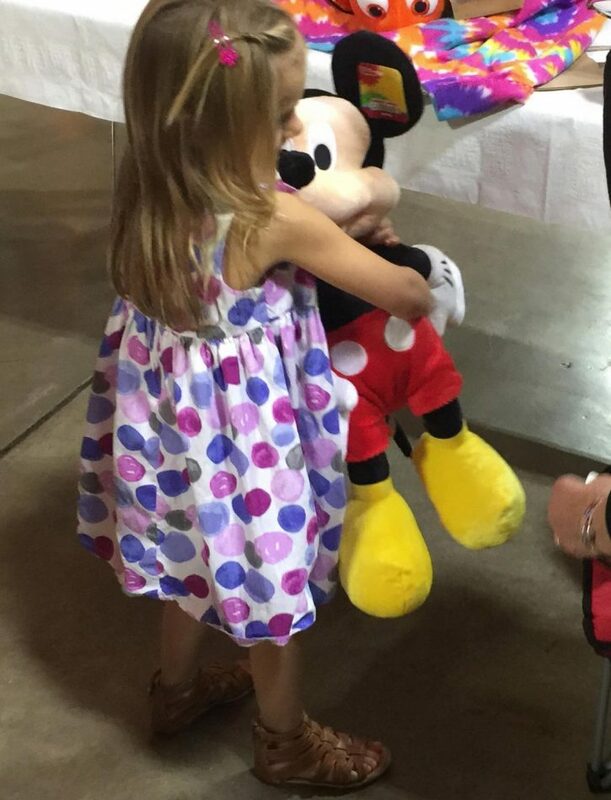 What excitement was created when raffle tickets were drawn and children came up to claim their prizes! After a delicious “tea” lunch, all were entertained with story reader, Karen Strand, and her granddaughters, Abbey and Natalie. 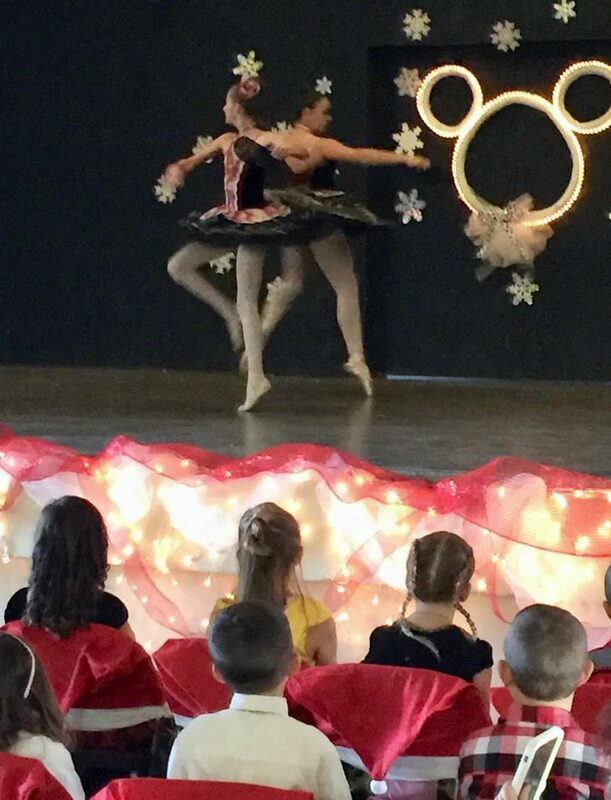 Ballerinas from Studio 4 Dance Theatre kept all on the edge of their chairs. 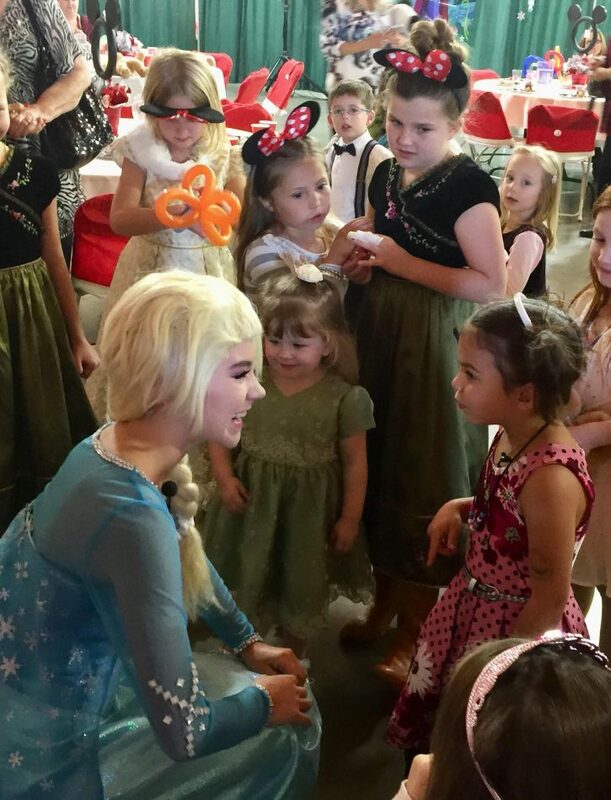 And Elsa, from Frozen, was a popular attraction as she sang. 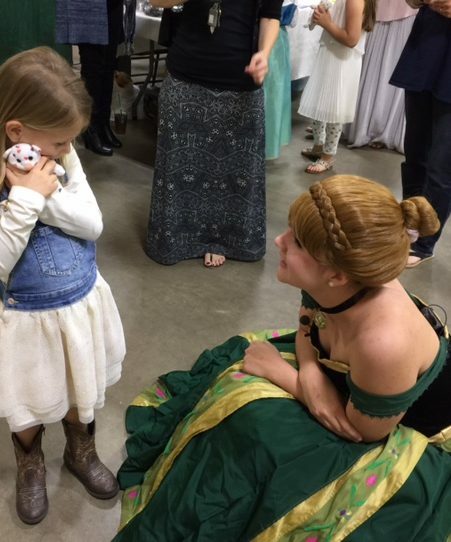 Little girls gathered around in awe. An event of this caliber could not happen without our loyal donors. Sponsors included: Dignity Health, Roberta Bean, Janet Cuslidge, John & Kathy Redpath, Jerri Mills, John & Michelle Rugo, Murphys Diggins, & Aspen Architects. 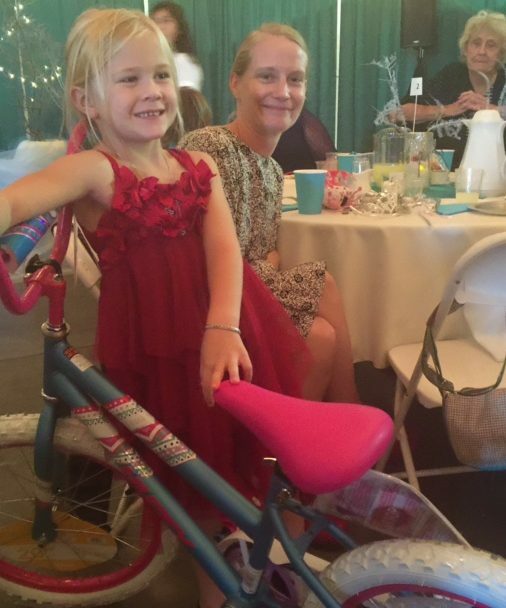 Other donors included: Big Trees Market, Calaveras Lumber, Yummy, Yummy Ice Cream Parlor, Sharon Smith & Carol Tyrrell. Our most sincere thanks to each of you. Our members deserve a big hand also —planning, taking reservations, purchasing children’s gifts, setting up & tearing down are all tasks that need to be accomplished. 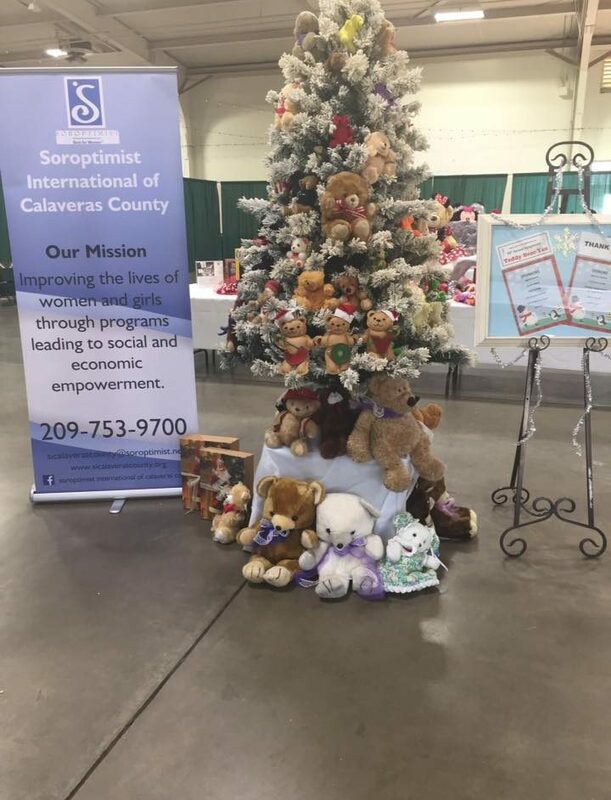 Thank you for all you do for Soroptimist International of Calaveras County! 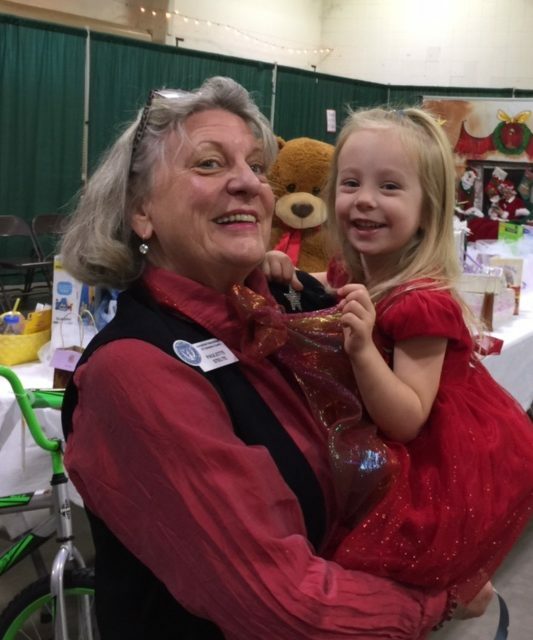 Dozens of local children experienced holiday magic at the Soroptimist International of Calaveras County’s nineteenth Teddy Bear Tea held on Sunday, November 13, 2016. Frogtown in Angels Camp was the venue once again. Many storybook themed characters dressed in appropriate costumes greeted the children and guests as they entered Mark Twain Hall. 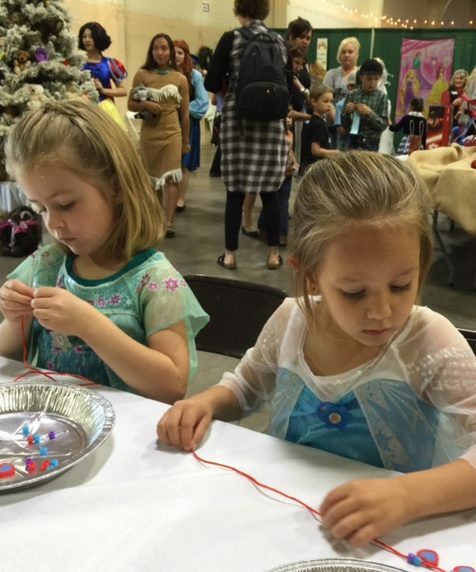 All aglitter with lights, decorations, crafts tables and raffle tables, it was a sight to behold. Twenty or more actors from “Once Upon a Time Entertainment”, under the direction of the Fairy Godmother Kathy Mazzaferro, sang and danced the afternoon away. Easy to recognize were Pocahantas, Ariel, Mary Poppins, Cinderella and Jasmine. Special thanks to the group for providing special “enchanting” entertainment for all. Creative Catering provided a delicious “tea” luncheon. SICC owes a debt of gratitude to the many businesses and individuals who made donations to make this experience possible. 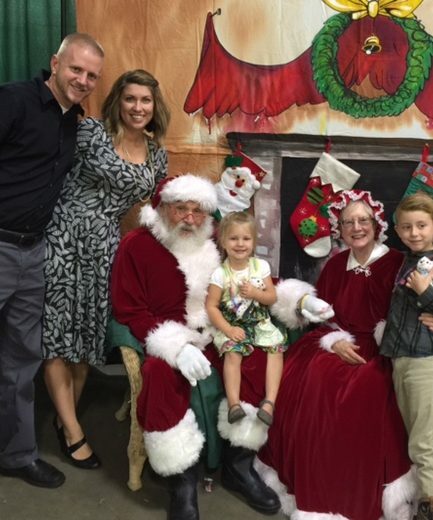 Included were: Mark Twain Hospital-Dignity Health, Janet Cuslidge, Lavender Ridge Winery, Foothill Pharmacy, Shirley Ryan, Calaveras Lumber, Mike’s Pizza, Mar-Val Food Stores, Black Oak Casino, Rising Sun Nursery, Roberta Bean, and Big Trees Market. Thank you one and all. Thanks to all our SICC members- you are awesome! It takes all of us to bring an event of this caliber together, and we did it once again! 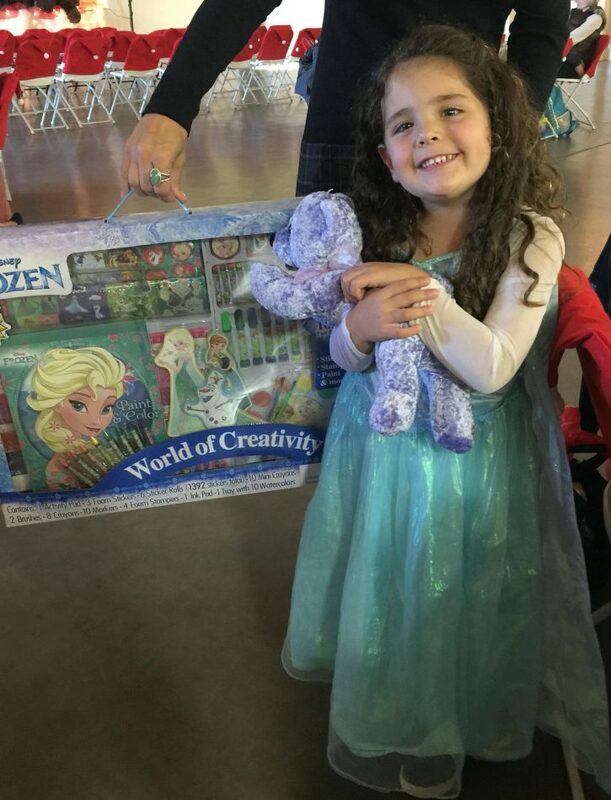 And to all our attendees: Moms, Dads, grandparents, aunts and uncles, and exciting, engaged children – thank you for attending our Teddy Bear Tea. 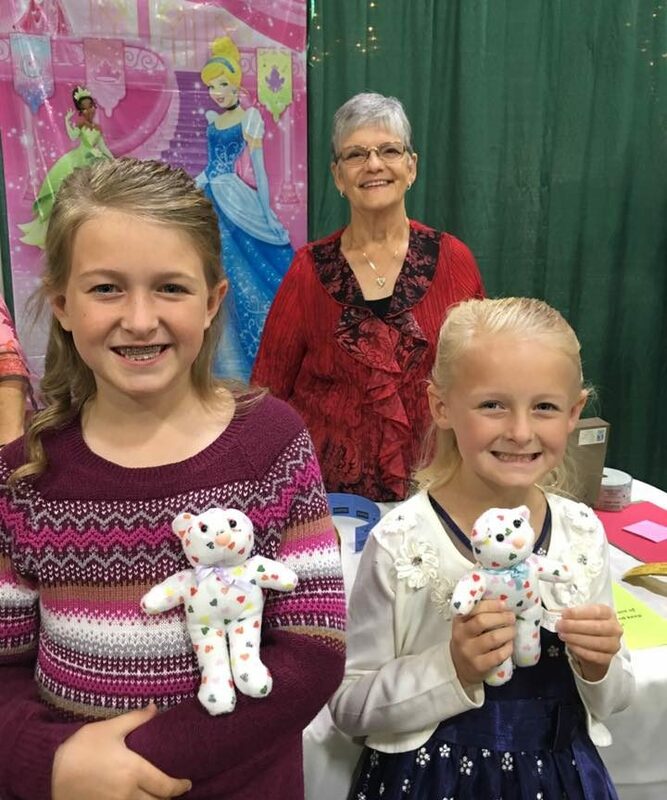 Watch for announcements of the date for Teddy Bear Tea in 2017! 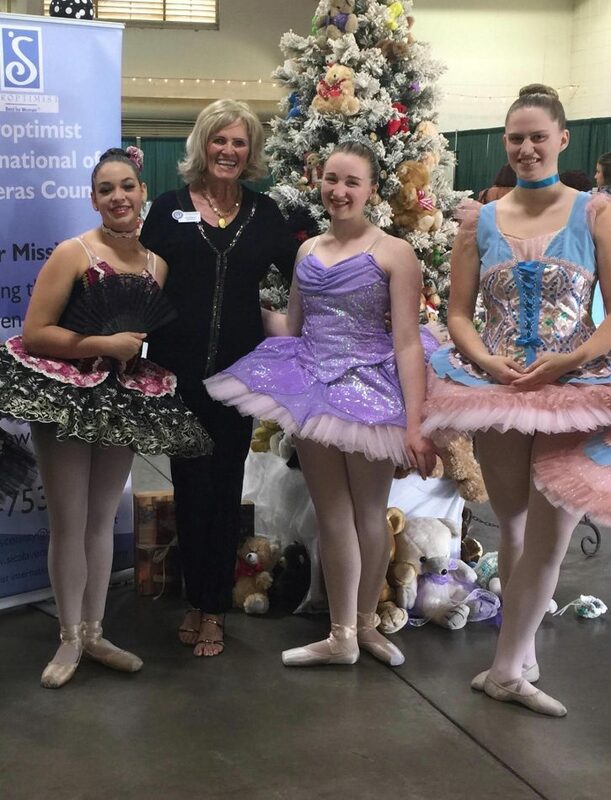 Soroptimist International of Calaveras County (SICC) has hosted the Teddy Bear Tea for the past eighteen years. This year it was “enchanted”. 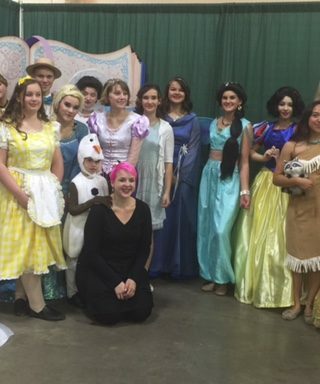 Twenty actors plus from “Once Upon a Time Entertainment”, under the direction of Kathy Mazzaferro, added a fairy-tale “enchanted” atmosphere to the event. 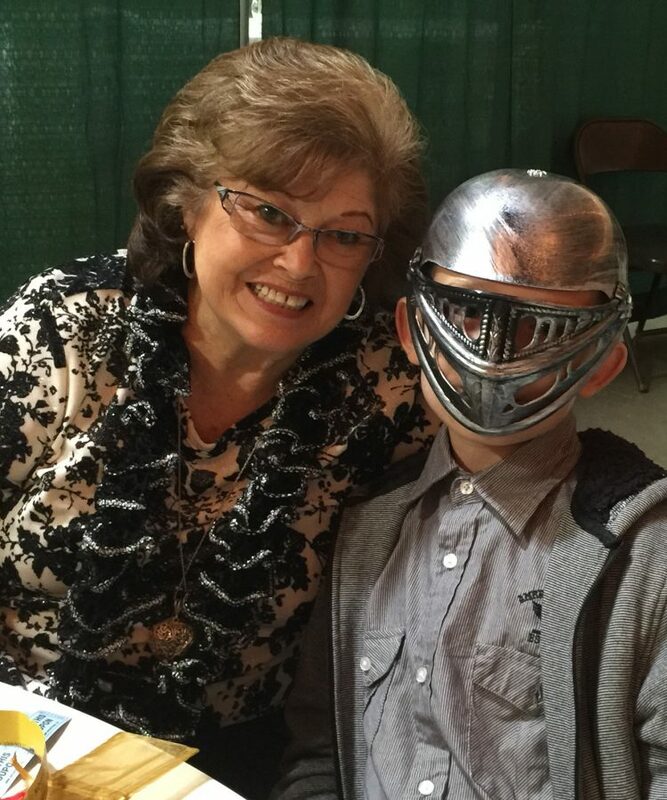 Parents, grandparents, aunts and uncles and especially the children were delighted with the event. 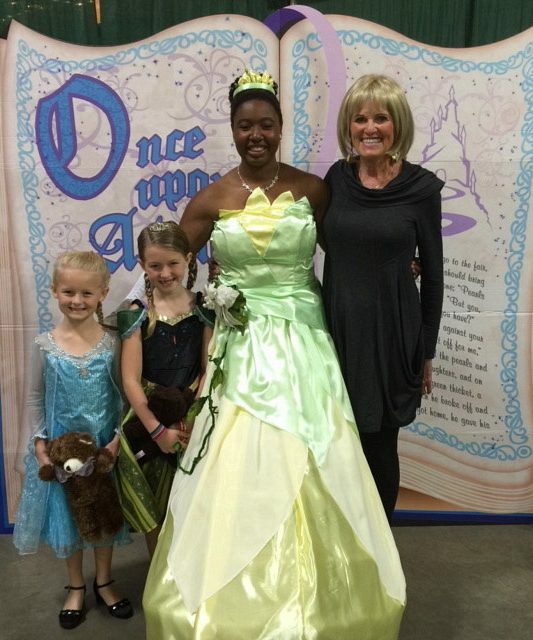 An interactive afternoon with the crowd’s favorite fairy tale characters created a truly magical event. 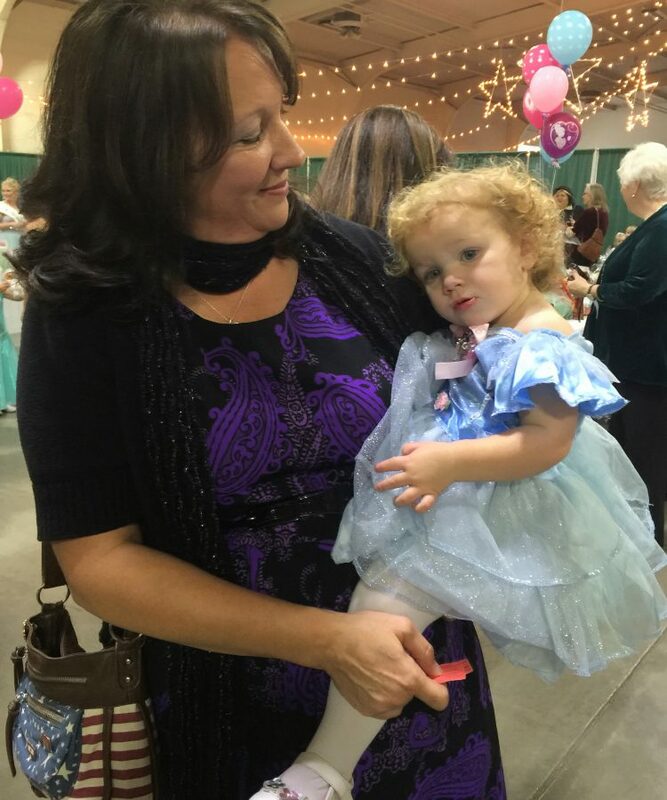 Dancing and singing along with Alice, Peter Pan, Cinderella, Ariel, the Fairy Godmother and so, so many others added such a special magical atmosphere. Our sincere and most humble thanks go out to the troupe for their involvement and particularly for interfacing so professionally with the children in attendance. 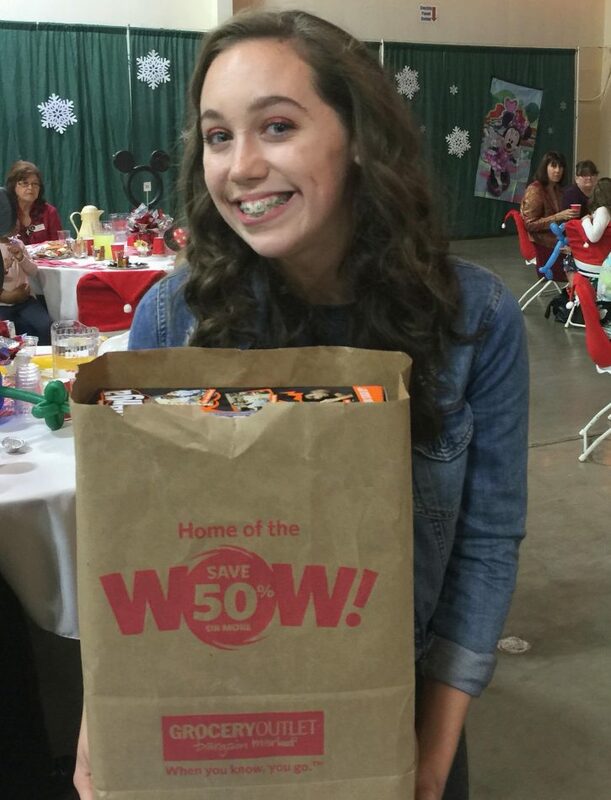 The smiles of sheer joy on the children’s faces were wonderful to see. No event of this magnitude can survive without our loyal group of sponsors. 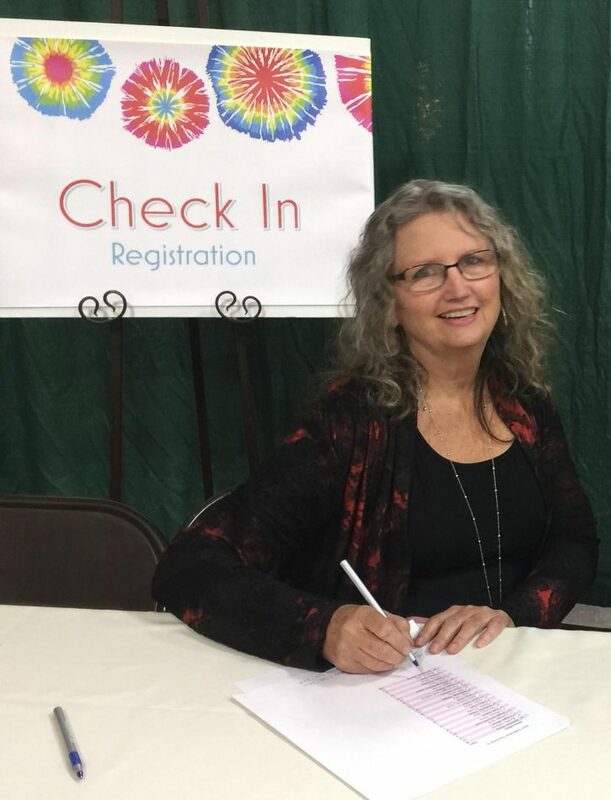 Donors included: John Redpath, Dignity Health, Dr. Roger Wahlman, Dr. Tim Magnuson, John Rugo, Shirley Becker, Big Trees Market, Umpqua Bank, Janet Cuslidge, Shirley Ryan and Roberta Bean. Thank you one and all. 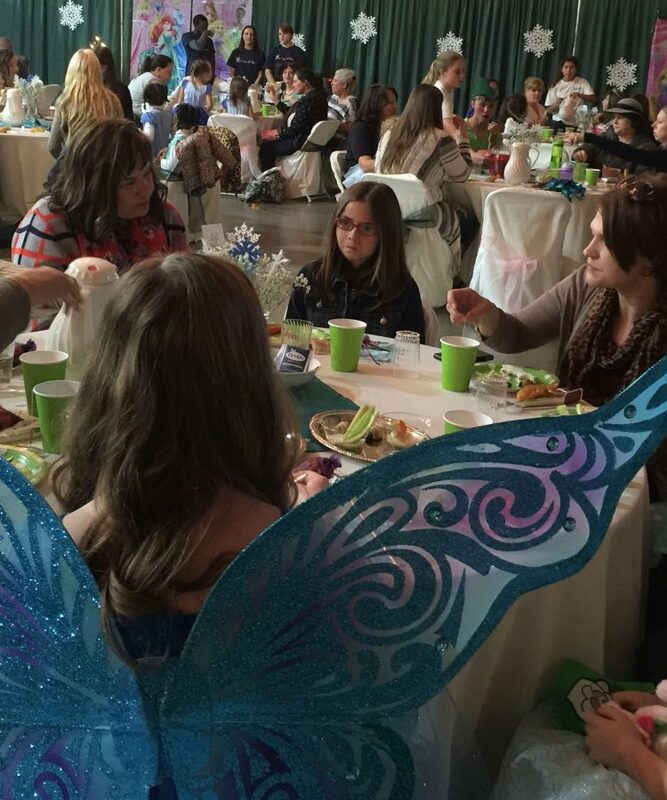 To SICC’ s members, your dedication & hard work before, during and after the“Enchanted” Tea was beyond reproach. And to our attendees – Thank You For Coming! 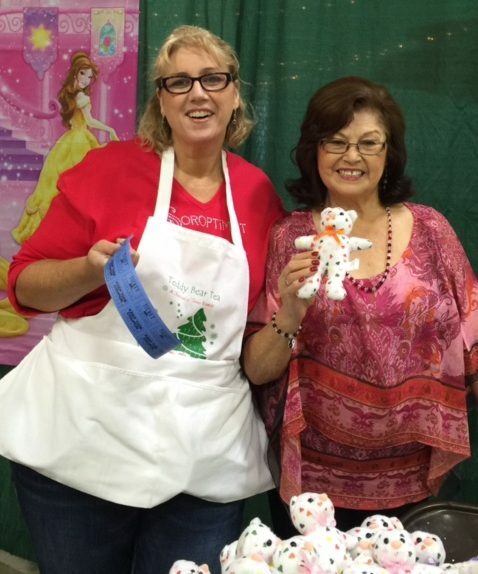 Please watch the media and mark your calendars for 2016 and the next Teddy Bear Tea. 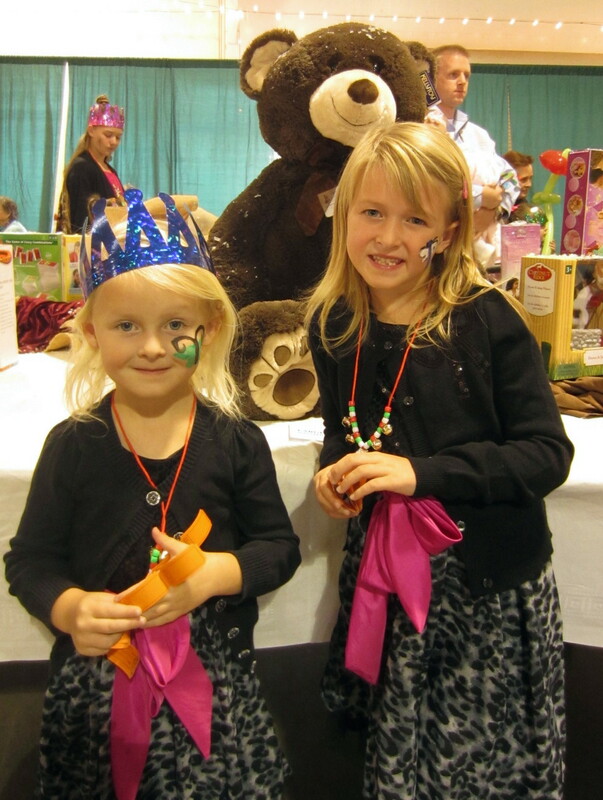 Natalie & Abigail, Karen Strand’s granddaughters attend the 2013 Teddy Bear Tea!